A shawl is a simple item of clothing, loosely worn over the shoulders, upper body and arms, and sometimes also over the head. It is usually a rectangular or square piece of cloth which is often folded to make a triangle but can also be triangular in shape. Other shapes include oblong shawls. Shawls are used in order to keep warm, to complement a costume, and for symbolic reasons. Today, shawls are worn for added warmth (and fashion) at outdoor or indoor evening affairs, where the temperature is warm enough for men in suits but not for women in dresses and where a jacket might be inappropriate. 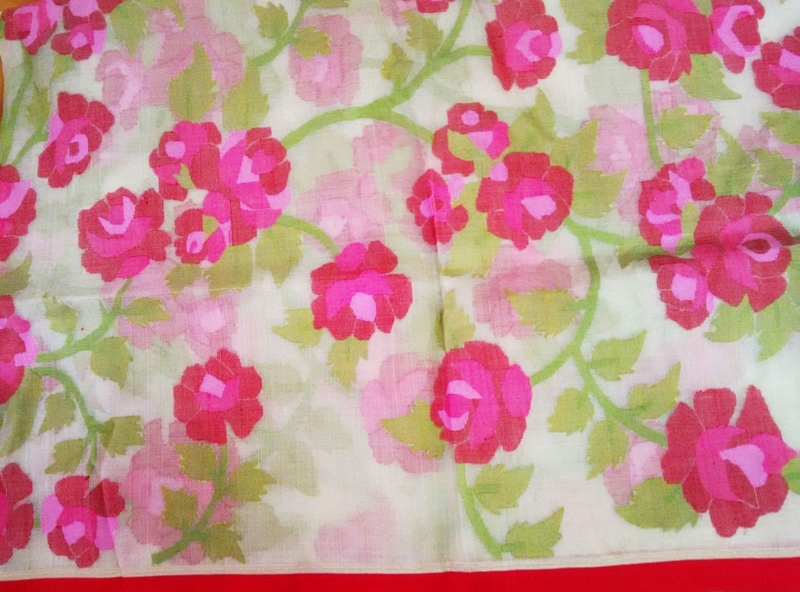 The Indian Scarf or 'Dupatta' is a long, multi-purpose scarf that is essential to many South Asian women's suits and matches the woman's garments. Some "dupatta suits" include the shalwar kameez and the kurta. The dupatta is also worn over the outfits of choli or gharara. The dupatta has long been a symbol of modesty as an ethnic Bengali dress. A dupatta is traditionally worn across both shoulders. The material of which varies according to the suit: cotton, Georgette, silk, chiffon, and more. Essentially, the dupatta is often treated as an accessory in current urban fashion. When entering a church, gurdwara, mandir, or mosque, it is the habit in the Indian subcontinent for women to cover their head with a dupatta.